Voice Training Sample "Before" by AQUA CUBE,Inc. 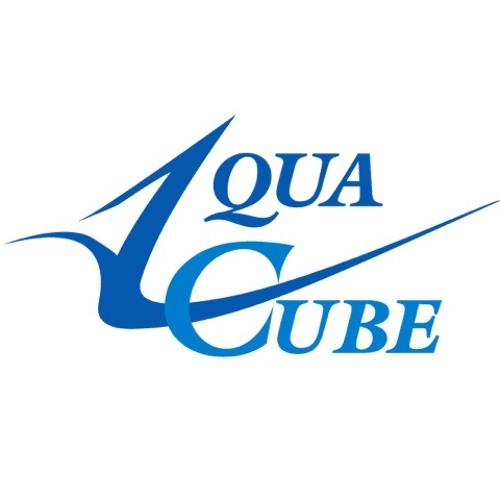 Voice Training Sample "After" by AQUA CUBE,Inc. Voice Training Sample "Before" 男性ボーカルバージョン by AQUA CUBE,Inc. Voice Training Sample "After" 男性ボーカルバージョン by AQUA CUBE,Inc.